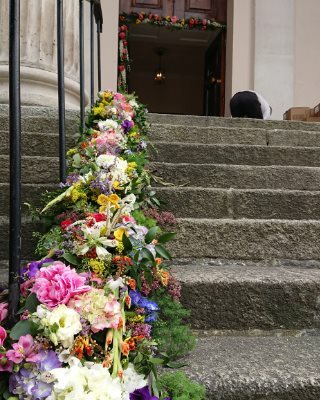 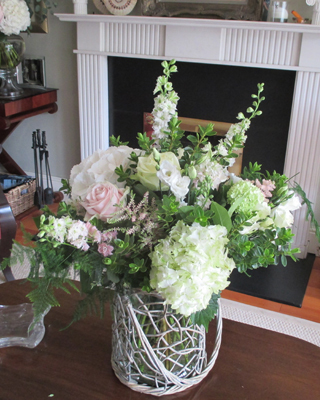 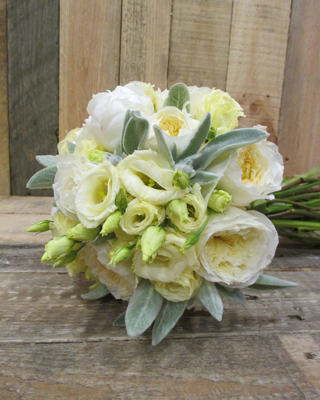 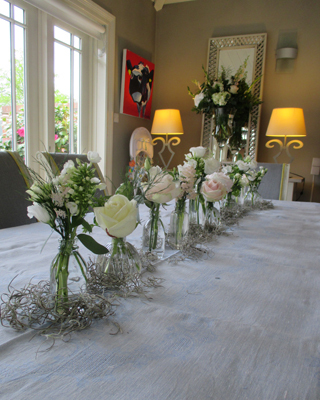 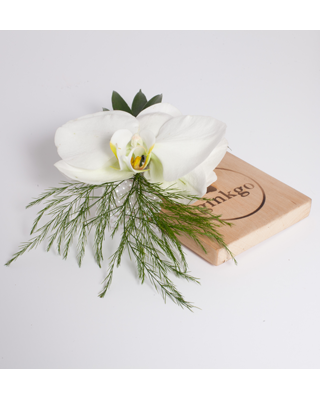 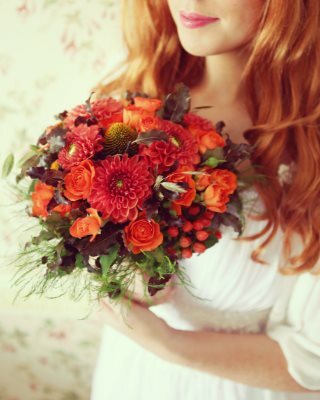 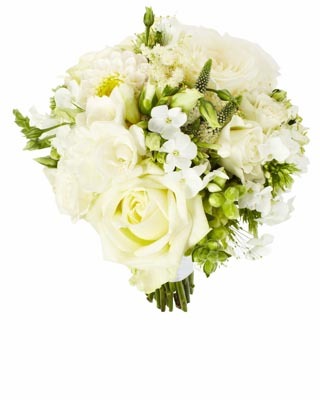 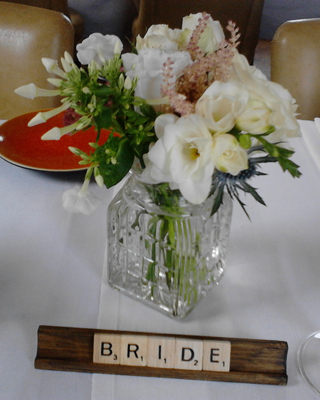 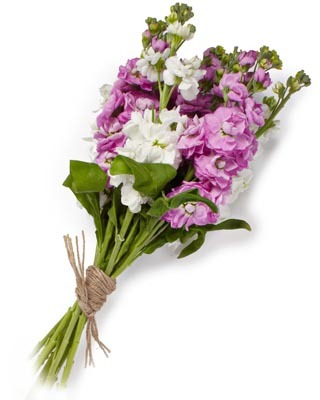 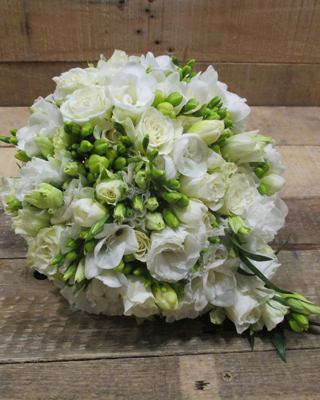 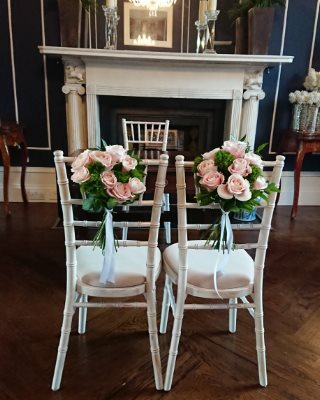 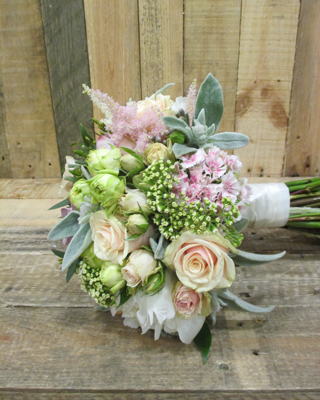 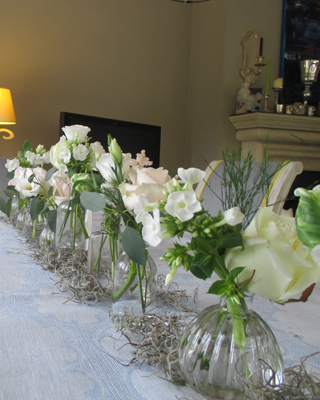 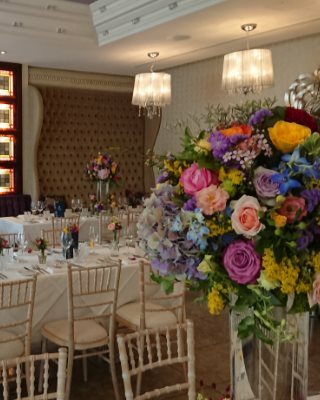 We provide personal, ceremony and reception flowers for weddings of all sizes. 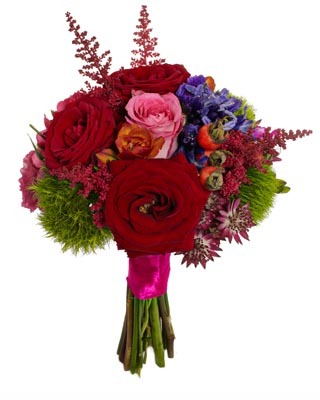 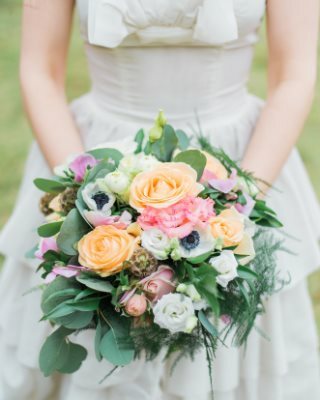 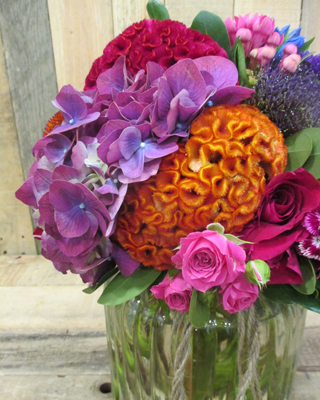 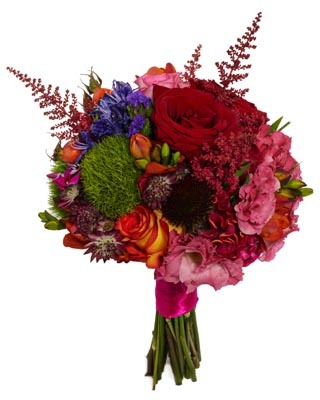 Whether you want timeless classic or funky blooms, we’ll find the perfect style for you. 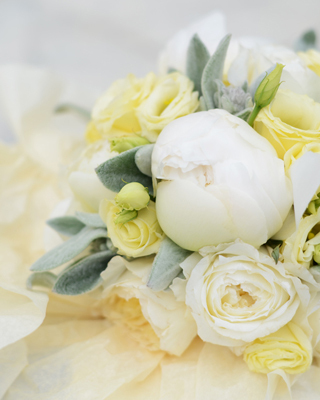 Please help us to respond to your enquiry quickly by filling in all the fields below.